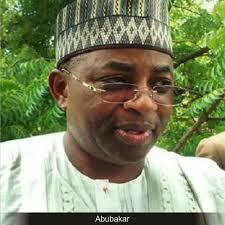 The All Progressives Congress ( APC) and its guber candidate, Governor Mohammed Abubakar, have filed Petition at the Election Petition Tribunal challenging the election victory of the candidate of the People’s Democratic Party, Sen. Bala Mohammed Abdulkadir, as the Governor-elect of Bauchi State. 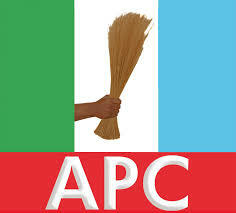 ‎The Petition was filed by the Bauchi State Chapter of the APC at the Tribunal on Friday last week, RALITY gathered. 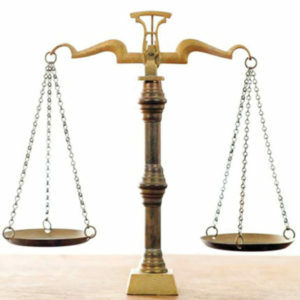 The Chairman of the APC in Bauchi State, Uba Ahmed Nana, said they are seeking justice from the tribunal. “We are here to file our Petition, on behalf of the APC, challenging the results of the Governorship election in Bauchi State held some weeks ago. 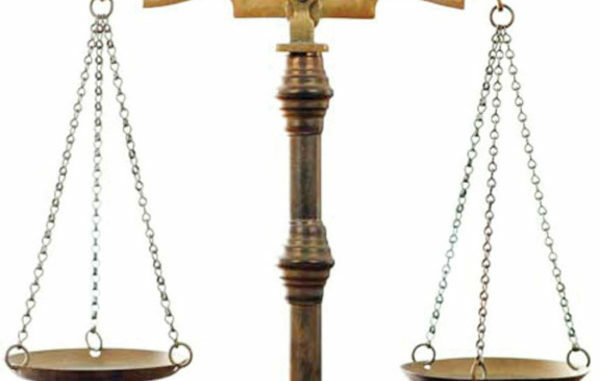 “What we want is Justice, as always, from the Court because we know that the Court will do just that,” Nana said. You would recall that it was widely reported that Governor Abubakar, following the declaration of Bala Mohammed as the Governor-elect, conceded defeat and congratulated him. But after spending over one week in Abuja lobbying and making consultations in the Presidency and the national leadership of the APC, Governor Abubakar made a U-turn and said that his party has agreed to go to court to reclaim his mandate from the PDP. 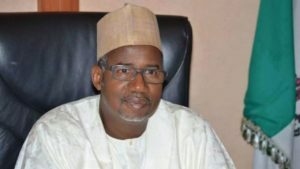 Governor Abubakar had told his party loyalist in the state that it was because of that development he was addressing them that, “the party has concluded its plans and has hired four Senior Advocates of Nigeria (SANs) to file a suit challenging the victory of PDP’s Bala Mohammed at the in court”. The Governor who addressed his supporters at his Campaign office said he had earlier accepted his defeat as “destiny” but disclosed that he met with President Muhammadu Buhari and the leadership of the party which informed him that they would file a suit soon to challenge the election. He said: “The reason for my going to Abuja, in my capacity as a loyal and obedient party member, I went and met with the National Chairman of the APC, I met with the Vice President of Nigeria, I also met with the President of Nigeria. “Just like I have said, I am an obedient member of the national body of the party, it was because of this, that all these three places that I went to, each one of them said that the APC will file a suit in court to challenge the election results of Bauchi.